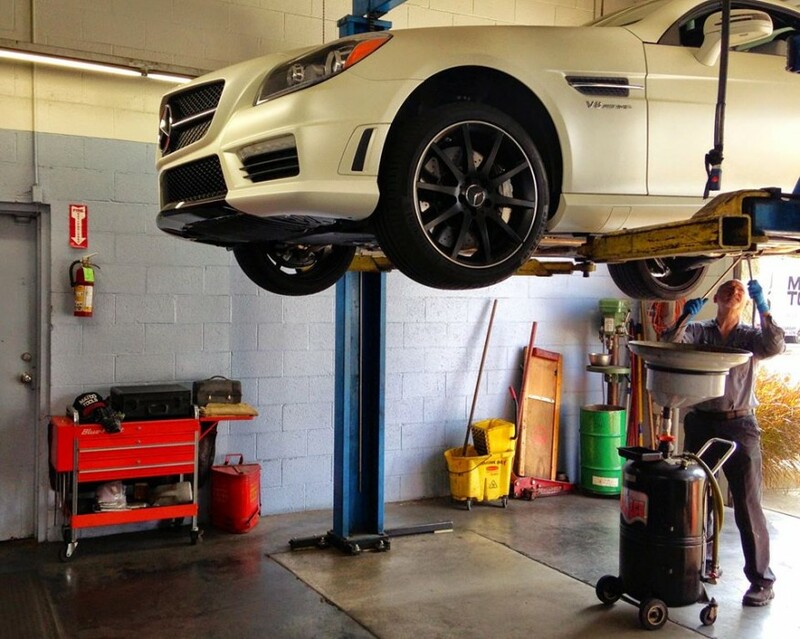 Mercedes repair, service and maintenance in Santa Rosa, CA and throughout Sonoma County, CA. 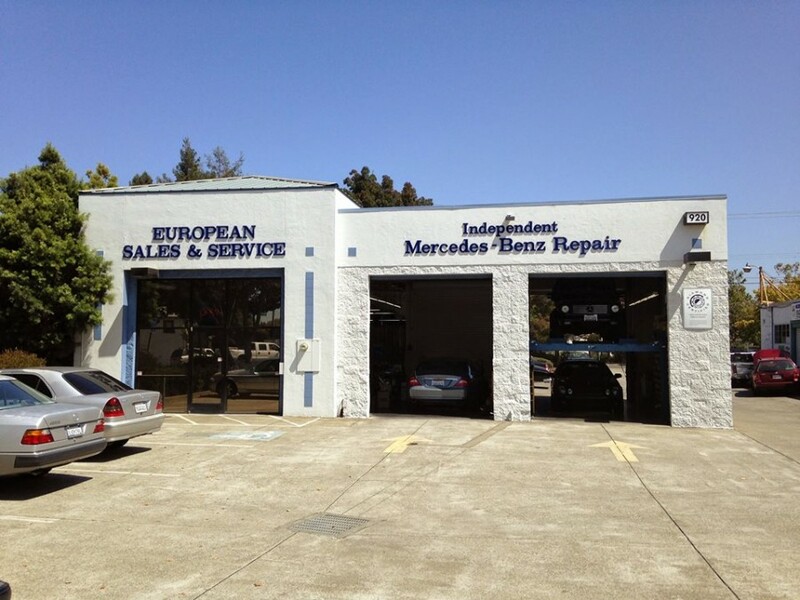 European Sales & Service is your Santa Rosa, CA independent Mercedes-Benz service and repair center. We have been proudly serving Santa Rosa since 1985. We service all Mercedes-Benz models, from the older classics to the latest AMG vehicles. Don't hesitate to give us a call or email us! We have thousands of genuine Mercedes-Benz parts in stock, which means you typically won't have to wait around for a part to be ordered. 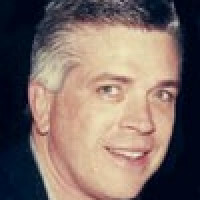 Richard Cordes began his career with Mercedes-Benz back in 1977 working at the dealership in San Rafael. After transferring to the Santa Rosa dealership, Torvick, he decided to open his own business. European Sales & Service was born in 1985 out of Richard's home garage on Midway Drive. European Sales & Service now operates out of a 6-bay shop on Petaluma Hill Road. They are probably the most honest group I have ever dealt with. They are very forthcoming with prices and information. Rather than just pushing me into one thing after another, they tell me about whether it is something that I should take care of right away or if it is still okay. I was fortunate to bring my 300sl to Richard. I brought it in for a routine service and asked if he could diagnose a problem I was having with my climate control. Richard and his staff know these cars and an accurate diagnosis and repairs were made. His inspection found a couple of other issues that I needed to address. Their prices are fair and they do not sell you work you do not need. Anyone in Sonoma County that owns a Benz that is out of warranty should give this shop a try, you will not be disappointed. Finding a repair shop is a big challenge these days. The owners here really know what customer service and quality work is all about. From the front desk experience to the chat with the mechanic after the service, to the reasonable bill at the end, these guys are a class act. We now have 2 Mercedes in the family and I will continue to work with European Sales & Service as long as we have these cars. I have been a loyal customer here for 4 years. I drive all the way from San Francisco to European Sales & Service because they are the best service shop in the entire Bay Area. My E320 purrs from their tuning, and drives like a dream. Richard's mechanical mastery, honesty, and excellence give me peace of mind every time I have the pleasure of taking my car in. Want a repair shop you can trust 100%? Find European Sales & Service! 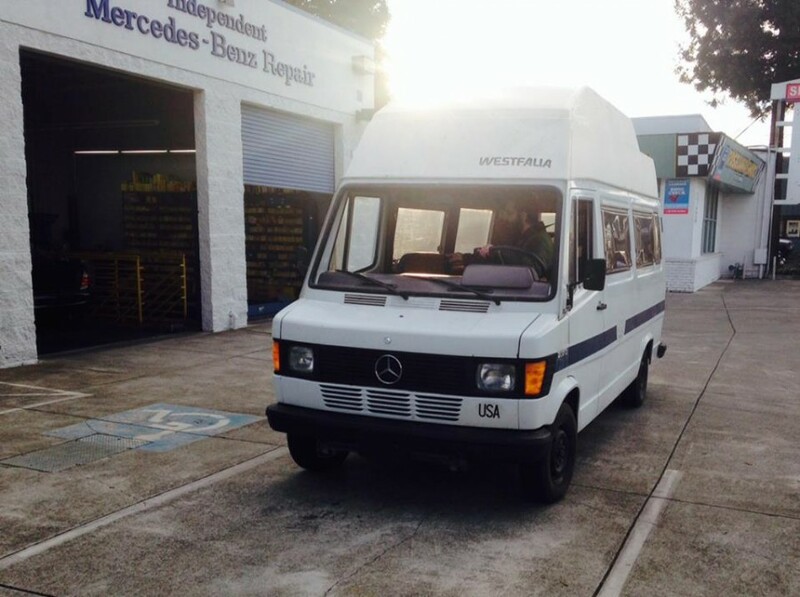 I have been going to European Sales & Service since I owned this great Mercedes vehicle. Thank your for your continued loyalty, Dave. We appreciate your business and hope to keep your ML running smooth for a long time.